GOOD THINGS HAVE A WAY OF COMING TOGETHER. Muddle the MINT LEAVES, lime juice and sugar syrup in a TALL GLASS. 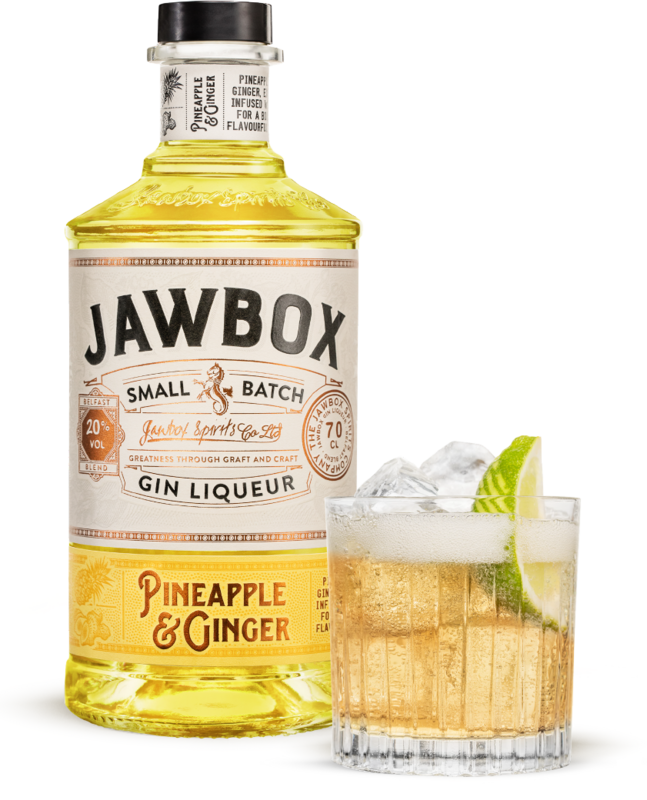 Add some ice and Jawbox Pineapple and Ginger Gin Liqueur, stir and top up with Soda Water. Garnish with a mint sprig and a wedge of Lime. This deceptively simple cocktail is a step above - definitely worth a try! What’s better than Prosecco? A totally tropical twist on Prosecco! 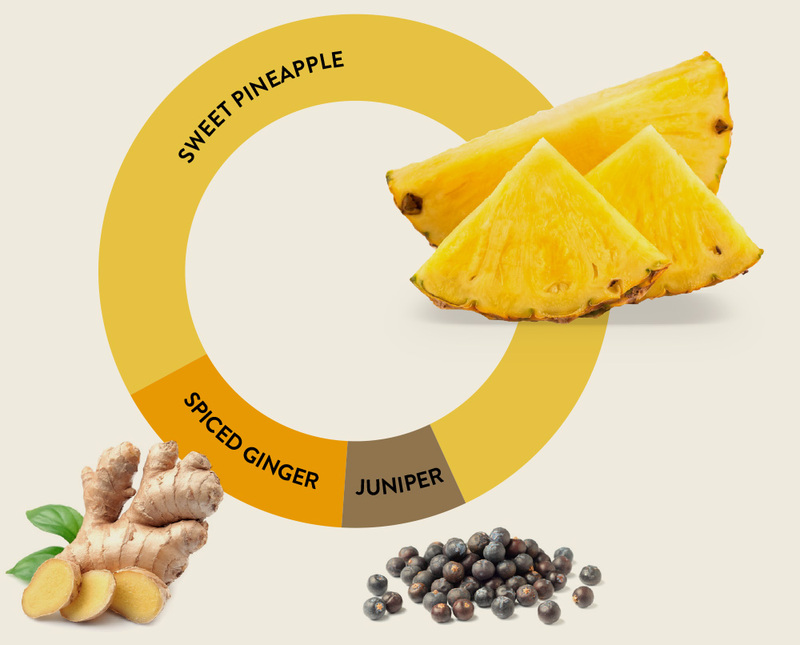 Sweet pineapple aromas evokes Caribbean sunshine.  Sticky sugar glazed pineapple with an undercurrent of sharp juniper and a sprinkling of warm ginger.